With September 10th looking more and more like the day the next-gen iPhone will be unveiled, you can expect plenty of rumor and speculation throughout the blogosphere over the course of the next month. 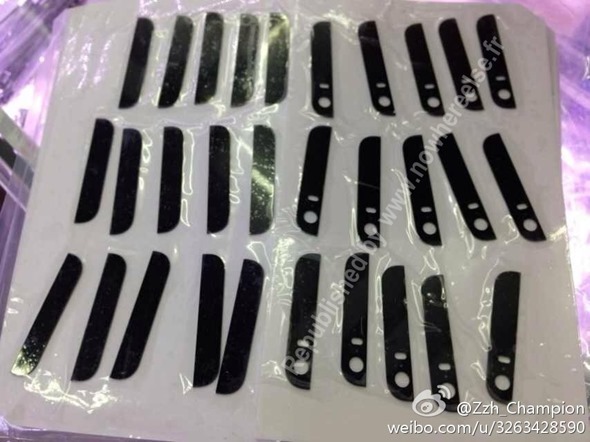 We’ve already heard ad nauseam that the device may include a fingerprint sensor, and another long-standing rumor is that the so-called iPhone 5S will pack in dual-LED flash. 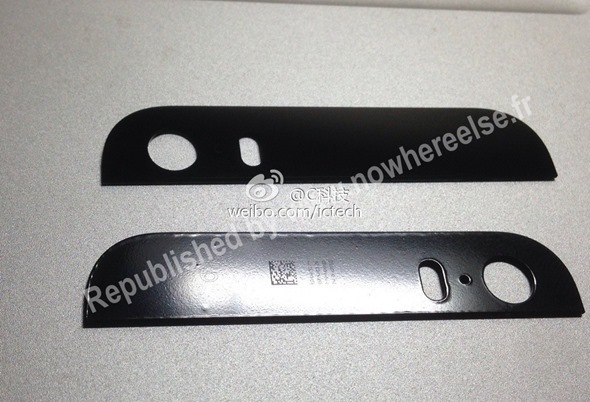 Nowhereelse.fr, a prominent French blog renowned for solid Apple leaks, has come through once more with a series of rear shell fragments, purporting to shed even more light on these dual-LED flash murmurings. Having two flash lights would, at least in theory, offer more light and thus, boost the camera’s low-light pedigree. However, it may be more involved than that, as we’ve heard before from prominent Apple analyst Ming Chi-Kuo. He has suggested in the past that the LED combination will beam yellow and white-based lights, which would, in turn, offer a more natural lighting condition than what is often seen in those reflective, noisy snaps made in dark areas. Cameras have continued to improve dramatically over the past few years in our smartphones, but in more recent times, we’ve seen vendors trying to improve the integrity of the shot-taking experience rather than simply adding megapixels and calling it a night. Nokia’s Lumia range is famous for its low-light point-and-shoot experience, and with the iPhone 5 also a significant improvement on its predecessor, the iPhone 4S, it would seem as though Apple may be about to up the ante once more. Of course, with no sort of verification on this leak, it could easily have been fabricated, so we’re taking it with the proverbial pinch of salt. However, with the Cupertino said to be pushing a 12-megapixel camera with its next flagship handset, it’s very clear that the company wants to consolidate its position as one of the strongest and most popular smartphone camera makers on the market. 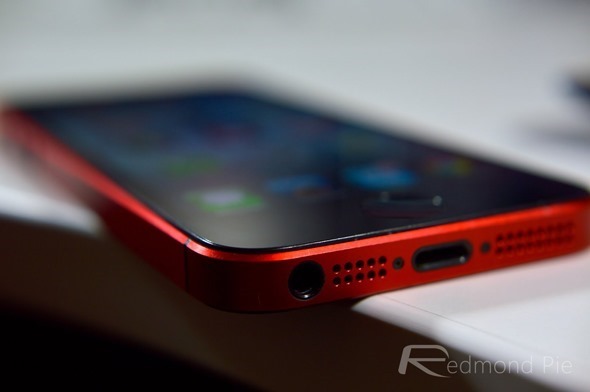 Would dual-LED flash for more natural snaps heighten the appeal of Apple’s forthcoming device for you? Or is the camera of the iPhone 5 sufficient enough for the snapper to be near the bottom of the list of priorities? Do be sure to voice your thoughts and opinions via the usual mediums below!